Common Core or not, providing our youngest readers with a thorough grounding in nonfiction is just good teaching. There's no better way to ensure our students acquire the background knowledge and vocabulary so essential to their understanding of subjects like science and social studies. 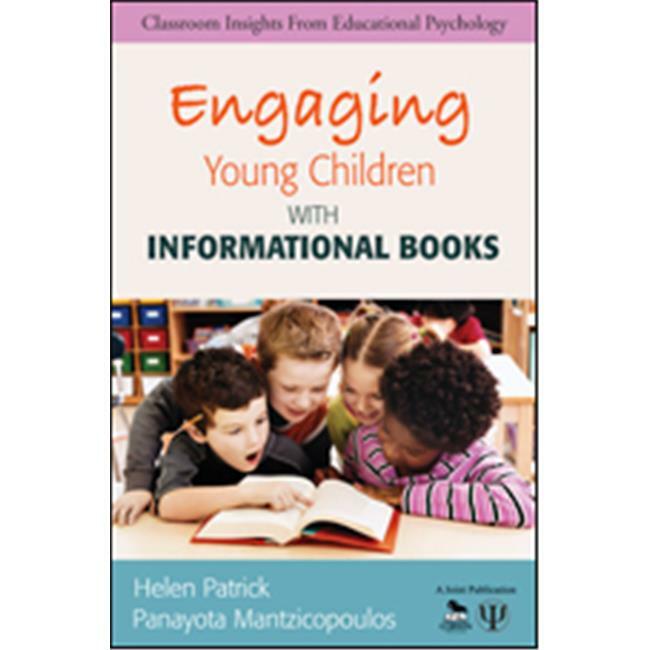 Helen Patrick and Panayota Mantzicopoulos have written this book to assist you with this all-important effort. What makes Engaging Young Children so unique? Above all else it's realistic. It describes immediately useable strategies for using informational reading and writing to both enrich and expand the curriculum. Taking their lead from the Common Core, the authors provide. Criteria for choosing books. Strategies for shared reading and reading aloud. Informational writing activities. Ways to guide parent involvement. Real-life classroom success storiesRead the book, try out some of the strategies, and you'll quickly see for yourself just how engaging, informative, and formative nonfiction can be. Dr. Helen Patrick is a Professor of Educational Psychology in Purdue University's College of Education. Her teaching and research focus on promoting positive classroom environments that promote students' learning, understanding, and motivation. She has worked in numerous elementary schools in Michigan, Illinois, and Indiana. For the past seven years she has worked with teachers and children in ethnically-diverse kindergartens, focusing on ways to successfully integrate teaching "big ideas" of science with reading and writing activities.